If you are anything like me, you’ve had your share of trying the “This is the ish” products that someone else ranted and raved about only to find it did nada for you! Like they say, “Eveything anit for everybody!” While on vacation recently, I spilled a bottle lotion. I decided to try some thick leave-in! It’s ingredients were similar to lotion, so I had nothing to lose! Since it was thick, I watered it down a tiny bit! Worked just as good as lotion, not to mention it was a product I didn’t care for much! I decided to experiment with other products in my closest of misfits! Curl Refresher- An important staple product for me is a refresher spray, which is a water based product that I use to dampen my hair before re-moisturizing it throughout the week or before I slick my hair up in a puff. I use this spray to “refresh” my hair. Some companies make sprays for this purpose; however, I make my own. Body Wash- Rather than soaping your scalp, lather up a loofah with your shampoo and use it as a BODY WASH. I personally don’t think I’ve bought a new body wash in months because of all the shampoos that Lola didn’t end up liking.My hair hated Organix Shampoo but my body loves it! Oils- If it didn’t work for your hair, try it on your scalp. If you’re not a scalp oiler either, well you still have a few options! If it’s a pure oil, meaning no additives or synthetics, put a couple drops on a Q-Tip or cotton ball and use as a MAKE UP REMOVER. Be very very careful to avoid getting the oil in your eye (it’s slightly unpleasant, especially for us contact wearers, so please learn from my mistake). Like butters, oils are also great as SKIN MOISTURIZERS. And what they hey–it’s almost Valentine’s Day, so if you’re feeling saucy, warm up a couple drops and voila: a MASSAGE OIL! Better yet, find an attractive, fit, and accommodating malto recreate this iconic video by slathering your oil all over his torso! If something absolutely cannot and will not work for you, well then repurpose it, but giving it new life! How? Give it Away,Rather than collecting clutter, give no-go’s to a friend or relative who might want to give them a whirl. If you’ve got a whole hoard of products donate them to a local shelter (call before you drop them off to make sure they can use it! 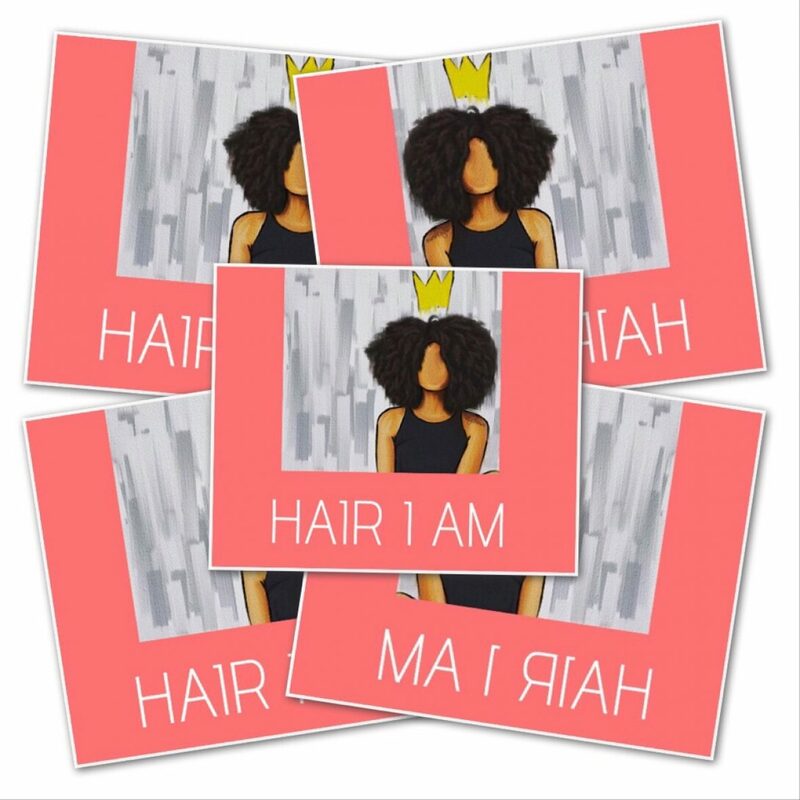 Previous postBIG HAIR…I shall wear! Great job Fay! Sounds like your’re on it!